While CD Projekt Red is about as infamous as Blizzard for the dreaded “when it’s done”, fans won’t be deterred in asking for any piece of information they can get about their next project, Cyberpunk 2077. Studio CEO Adam Kicinski spoke recently with Polish site Parkiet about the status of the game, and a bit about The Witcher as well. Stilted Google Translate English ahead. According to Kicinski, the largest team the studio has ever formed in its history is hard at work on the production of the game, with nearly 350 developers all working away at the title. Though there is still a lot of work to go, they’re pretty much on schedule. “We still have a lot of work ahead of us, because we have set the bar very high. Expectations are also huge, which is clearly visible after our presentations at E3 – we are all very happy about the quality,” said Kicinski. 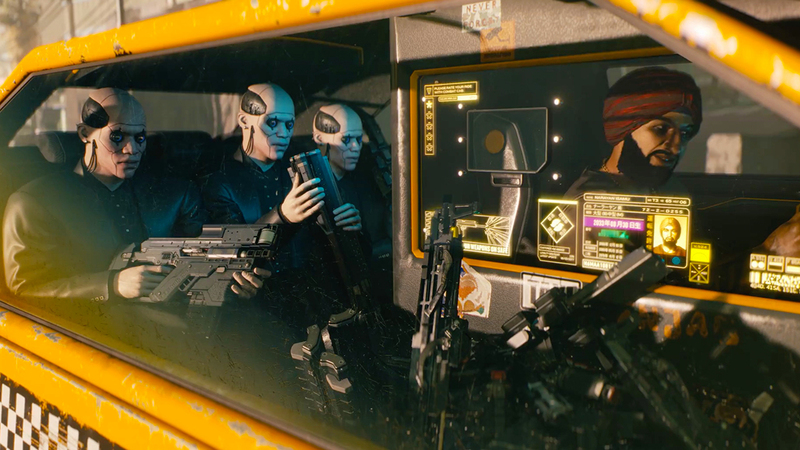 So while it sounds like the game is quite a ways out yet, the marketing plan is also pretty extensive, to make sure the world of Cyberpunk 2077 is properly introduced to as many players as possible. According to Kicinski, E3 was only the beginning (which was mind-blowing as it is). “The campaign must also take a long time – for the first time in years, we go out to fans with a new universe, we must present it to the largest group of players, show the rules governing it, build a history around it, but also awareness of the title among the mass audience,” said Kicinski. Finally, while he had nothing new to announce, Kicinski did confirm that The Witcher will not be left behind. The team will build off of that franchise as one of two key series future activities will revolve around- it just won’t continue Geralt’s story. You can read more about that here.